The company previously allowed such material, even though it has long banned white supremacists. The social network said Wednesday that it didn’t apply the ban previously to expressions of white nationalism because it linked such expressions with broader concepts of nationalism and separatism — such as American pride or Basque separatism (which are still allowed). 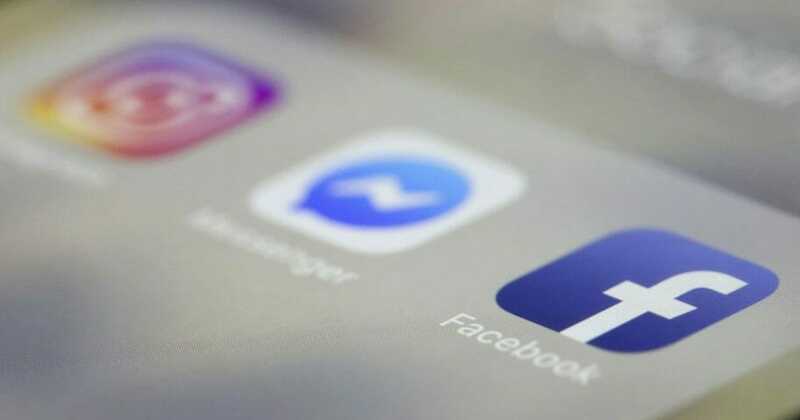 Although Facebook Inc. said it has been working on the change for three months, it comes less than two weeks after Facebook received widespread criticism after the suspect in shootings at two New Zealand mosques that killed 50 people was able to broadcast the massacre on live video via Facebook. Also on Wednesday, a man convicted on state murder charges in a deadly car attack at a white nationalist rally in Charlottesville, Virginia, pleaded guilty to federal hate crime charges. The bloodshed in 2017 prompted tech companies to take a firmer stand against accounts used to promote hate and violence. Do you think Facebook's latest decision is justified? Rashad Robinson, the president of Color of Change, said the racial justice group warned Facebook to the growing dangers of white nationalists on its platform years ago and that he was glad to see Wednesday’s announcement. “Facebook’s update should move Twitter, YouTube and Amazon to act urgently to stem the growth of white nationalist ideologies, which find space on platforms to spread the violent ideas and rhetoric that inspired the tragic attacks witnessed in Charlottesville, Pittsburgh and now Christchurch,” he said. Twitter does not currently ban white nationalists or white separatists, though its hateful-conduct policy forbids the promotion of violence or threats against people on the basis of race, gender, religion and other protected categories. It also bans the use of “hateful images or symbols” in profile or header images. YouTube also bans hate speech and says it removes content promoting violence or hatred on the basis of these categories. Amazon has an “offensive products” policy that does not allow the promotion or glorification of hatred, racial violence or sexual or religious intolerance. The three companies did not immediately respond to messages for comment Wednesday.